Hyner View is a small park with one of the most breathtaking mountain and valley views in Pennsylvania. A memorial monolith at the Park is dedicated to the 20 State Forests of PA and the Fire Wardens that help protect those forests. This hearty brew was a favorite of our founder, Peter Straub, who would brew a special winter bock for those cold snowy days that Pennsylvania is known for. 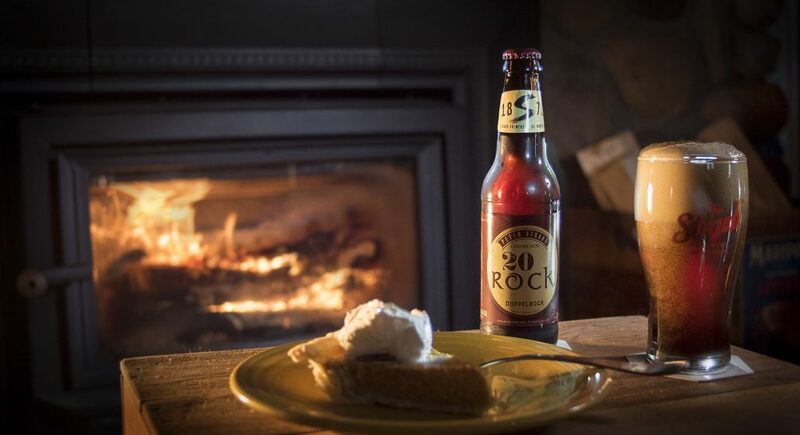 When you’re out enjoying the winter weather the toasted caramel and toffee malts of 20 rock will be sure to warm you up!